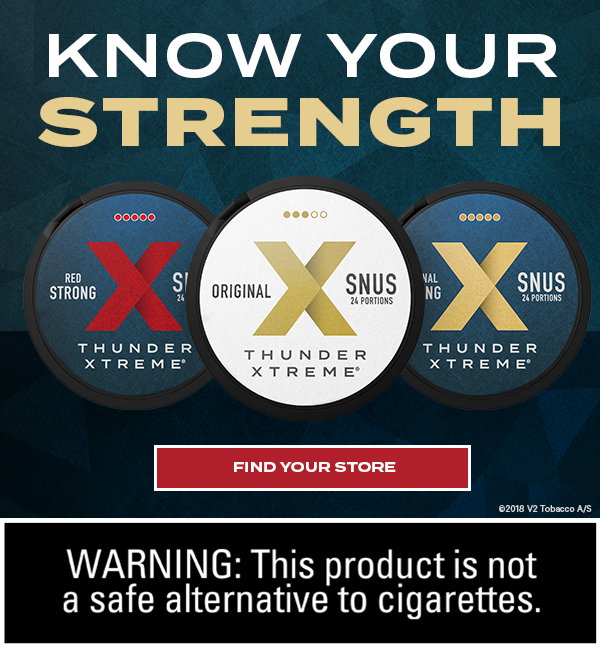 Snubie.com: St. Louis Snus Con Is Official! 11 October 2016. 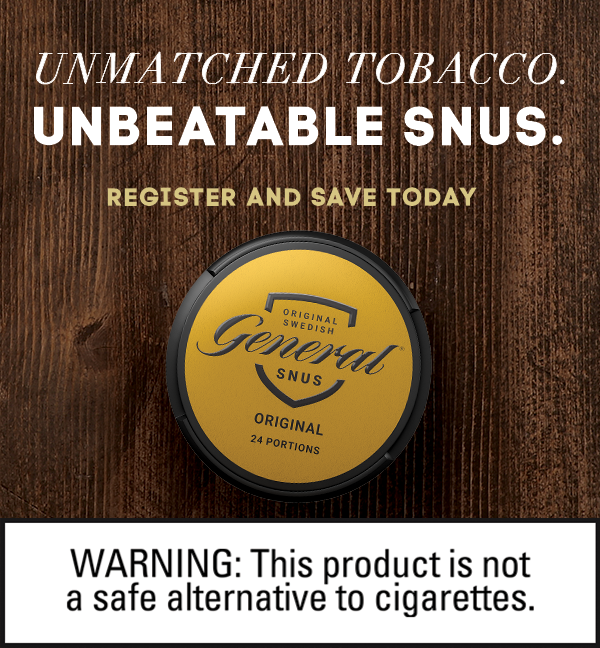 St. Louis Snus Con Is Official! 11 October 2016. 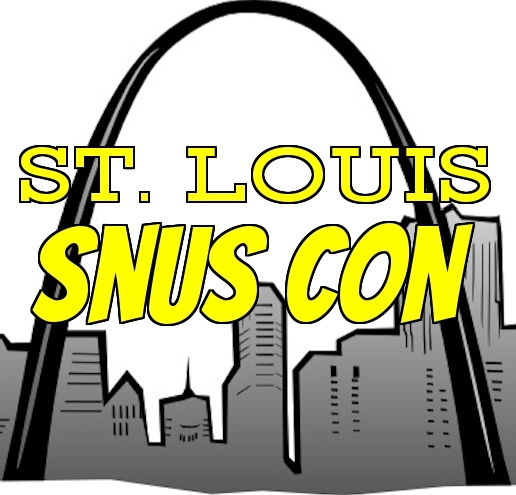 It's official - the 2017 Snus Con in St. Louis is happening! 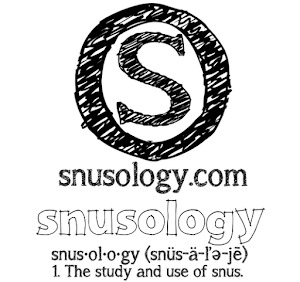 I received the contracts today for the conference rooms and we are good to go! We are officially set for Saturday May 27th and Sunday May 28th. 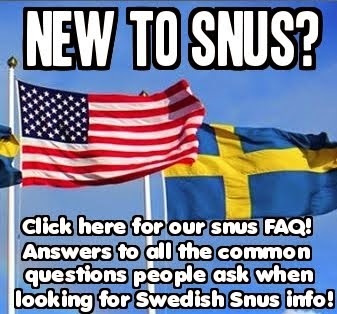 This is going to be a great opportunity to network with other snus fans from all over the world and hear panels from various personalities in the snus world! 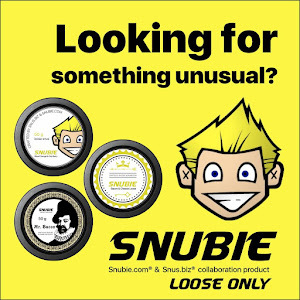 Of course, I'll be there speaking about Snubie.com, Larry and Matt from SnusCENTRAL will be speaking, James and Dane from Inside Vaping will be speaking (they're also snus fans) and Brad Rodu, one of the leading harm reduction experts in the world, will be speaking as well! 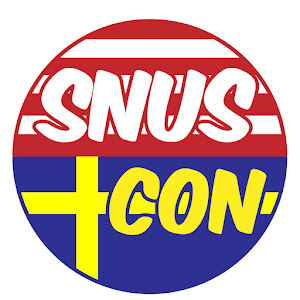 Also, our friend Conny Andersson will be making a trip over to give a talk. We are in the process of working out other speakers, so the final schedule should be quite exciting! 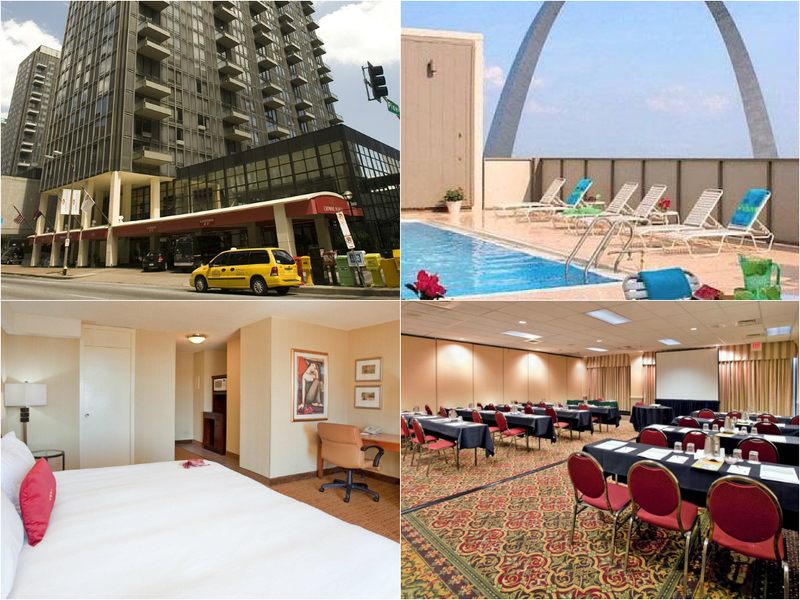 The event will be held at the Crowne Plaza Hotel in Downtown St. Louis. It's a beautiful place. They've also given us a group deal on the rooms, so you'll be able to stay for only $109 a night. There is also a rooftop pool that overlooks the Gateway Arch! We will have our own conference room each day where the speakers will be able to do their panels. Tickets will go on sale soon, and it'll be between $10-20$ for a single day pass and 20$-40$ for a two day pass. I'm not sure how much yet, but we aren't doing this to profit. We just want to be able to recover what we spent on the two days conference room rental. 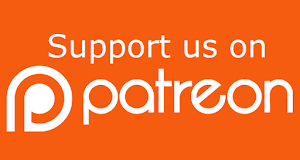 You'll be responsible for your hotel/transportation/food costs. We are hoping to book restaurants that have party rooms so we can all eat together for dinner each night. 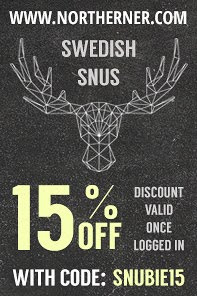 If you haven't yet, go like the St. Louis Snus Con page on Facebook. 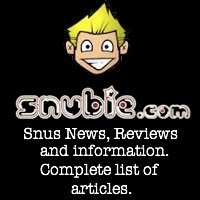 Check out the Events Listing and you'll find events for Day 1 and Day 2. Go there to RSVP if you're going by clicking, of course, "going". It's going to be a lot of fun and I can't wait to see you all there!